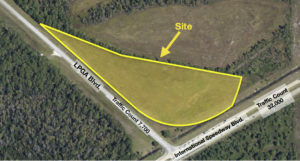 This 8+/- acre commercial development site is at the lighted intersection of two of Daytona Beach’s most active roadways, International Speedway Blvd (US 92) and LPGA Blvd. This area, and both of these roadways, are experiencing incredible growth and development today. 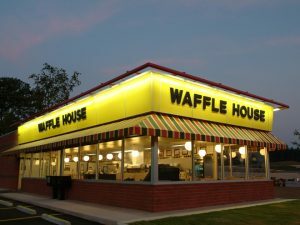 The site is just minutes from Latitude Margaritaville, Daytona Beach Int’l Airport, Daytona International Speedway, Tanger Outlets and ONE Daytona. 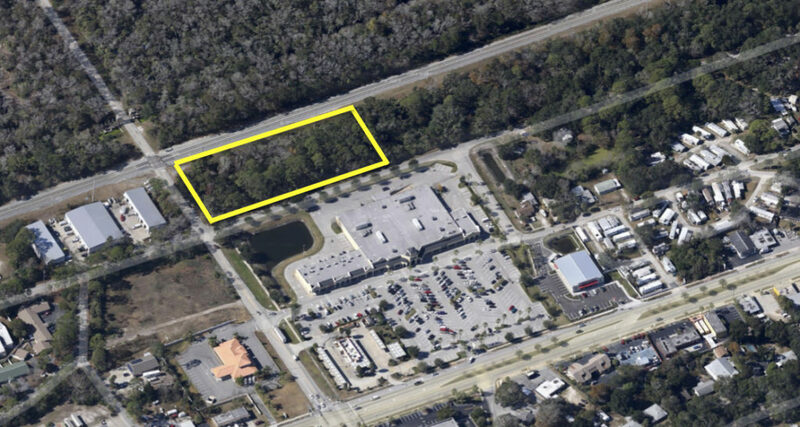 The property is already cleared, has incredible visibility to traffic and provides quick access to I-4 and I-95. This intersection would be ideal for gas/C-store and retail development. 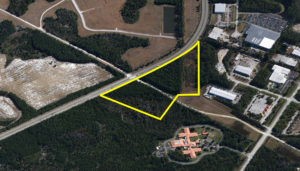 SVN Allianance is pleased to present an excellent industrial flex build-to-suit project along the US-1 corridor. 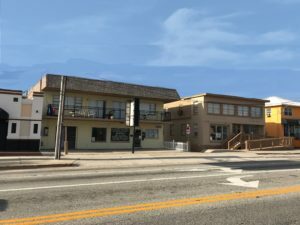 The property is on the corner of Parque and Calle Grande, right on the border of Ormond Beach and Holly Hill. The site is +/- 1.5 acres and is fully engineered for approximately 20,000 SF. There could be some flexibility depending on parking requirements. The site plan is attached to this listing as a blank canvas for your concept. A Labor report from Wells Fargo economists shows that Florida added 0.6% of new non-farm employment in January for a total of 54,300 jobs. The research shows that 10,700 of these are construction jobs, with the balance consisting of professional services, wholesale trade, and manufacturing sectors. The year over year gain is now at 3.2%. The charts below shows the unemployment rate holding at near 5% statewide. Graphic courtesy of Wells Fargo Bank NA. This is a common type of lease rate in addition to gross and Triple Net Leasing – The Full Service Lease. You could say it is the opposite of a Triple Net, in that the base rent payment covers all costs of property taxes, insurance, and maintenance. Additionally it covers the cost of all utilities and janitorial. These leases are very common in medical office buildings, and with tenants who require and “all in” number for long term budgeting. Many government agencies (IRS, DOJ, etc) require these types of leases by their oversight panels. 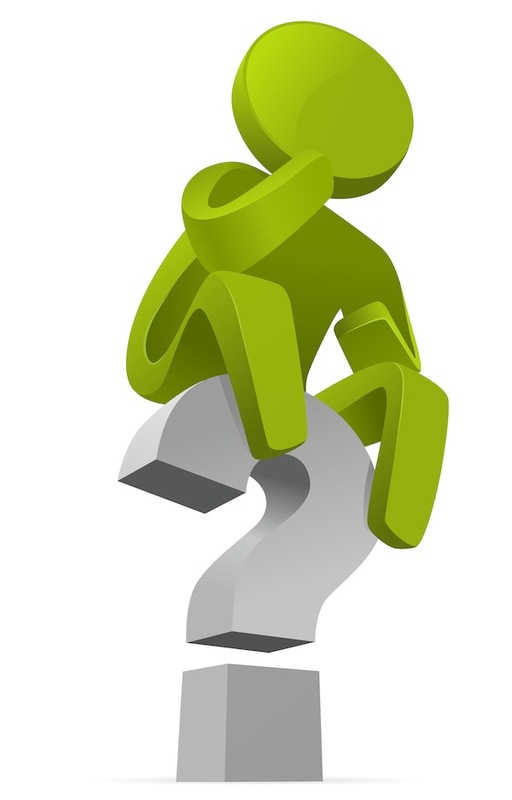 This could be the most common question ever asked by a potential tenant when asking how much a space costs. You can almost feel the question coming. And then it comes – right after a small silence as they are trying to process the math and come with how much per month that will be. 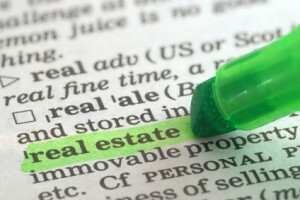 Triple Net leases are very common, even now the norm on many property classes such as retail and office. What it basically means is that the owner will lease you the space for a certain price per square foot of base rent, then you will pay another amount per square foot in addition, that will cover the cost of the property taxes, property insurance, and common area maintenance. The idea behind this is it allows the owner to quote a lease rate that does not require them to try and forecast what the taxes and insurance might be in the future. This is helpful if the lease is long term, generally 3 years or longer. 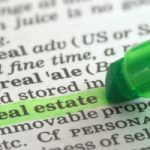 What is Gross Rent in Commercial Real Estate? Just a few moments ago I was having a conversation with a property owner about leasing up 10,000 SF of warehouse space in a 40,000 building that he owns. I know this owner, and have been in contact with him over the years keeping track of the lease situations in all of his various assets. 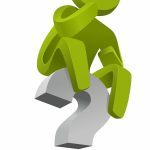 When the topic of our converstaion turned to my prospective tenant, and the lease rate I felt we could get them committed at, the question arose, “is that triple net?” Great question, and not at all out of the ordinary. But when I replied, “no, it is gross rent” he had several followup questions about exactly what gross rent meant.